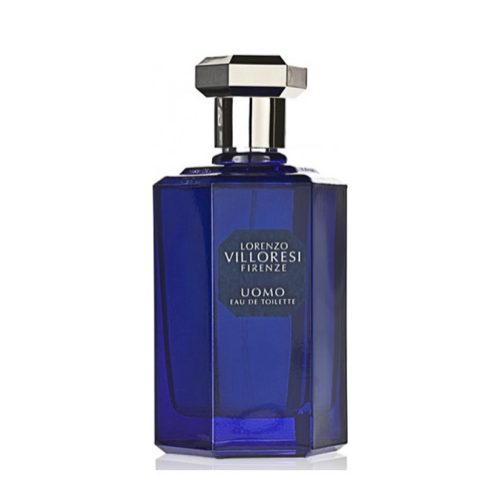 Uomo by Lorenzo Villoresi is a Aromatic Fougere fragrance for women and men. Uomo was launched in 1993. The nose behind this fragrance is Lorenzo Villoresi. Top notes are bay leaf, petitgrain, bergamot, amalfi lemon, orange, coriander, lavender and elemi; middle notes are juniper, sage, neroli, clove, pepper and thyme; base notes are sandalwood, patchouli, musk, vetiver, oakmoss, brazilian rosewood, cedar and rosemary.